UQC stands for Unique Quantity Code. In simple terms, it is a unit of measurement such as 1 kilogramme of wheat has to be mentioned in the invoice as 1 KGS, 1 litre of oil as 1000 MLT, etc. What is UQC in GST? As per CGST Rules, any tax invoice, credit note, debit note must have UQC or quantity unit description. Where does UQC need to be declared during filing? UQC must be declared in the HSN summary section while filing GSTR-1/2/3. What is the confusion some taxpayers are facing? Businesses maintain variations of the same code. For example, metre can be written as Mtr., m, metre, metres, meters. GST portal accepts only 1 variation of the quantity code MTR-METERS. Any other variation is throwing an error. If you are using the government GSTR-1 offline tool please select the correct code from the dropdown. The quantity details need to be furnished using the prescribed UQC of GST Portal irrespective of the unit of measurement maintained by you. GST has not specifically defined quantity codes. So, the UQC as per Customs is still followed. 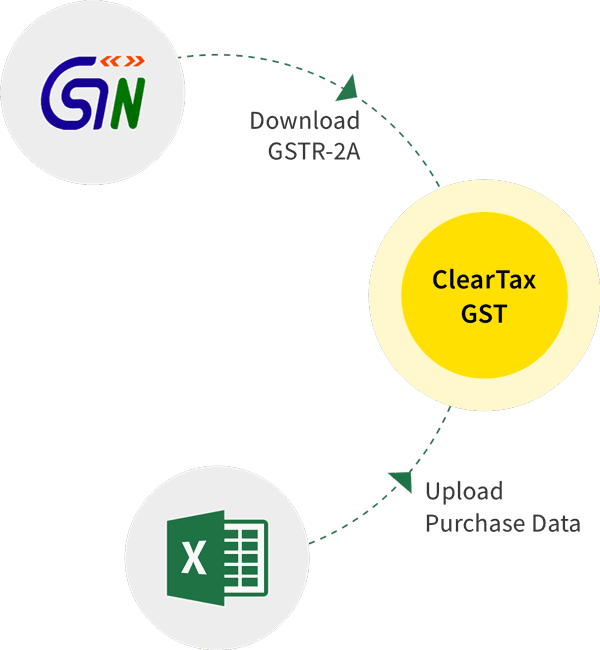 We have given the GST format to help you in easy filing. Remember the first 3 letters is the code to be used. The rest is an explanation of the code.